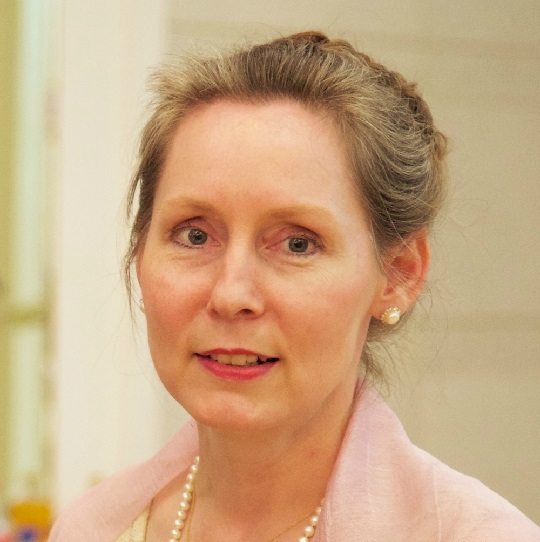 Heidi Linton is the Executive Director of Christian Friends of Korea, an NGO actively working in the DPRK since 1995. CFK has delivered over $89 million USD in aid; current work is focused primarily on delivering humanitarian and developmental aid related to prevention, treatment and capacity building within the national tuberculosis and hepatitis treatment systems. CFK’s projects include installing gravity-fed solar-powered clean water systems, passive solar greenhouses and training, operating room and solar-powered laboratory renovation projects, transportation and agricultural support projects, as well as ongoing basic humanitarian support (food/medicine, etc.) within the context of relationships and trust-building. CFK, together with Stanford University School of Medicine jointly developed the National TB Reference Laboratory beginning in 2009 and is continuing ongoing technical assistance efforts. Working together with international and local partners, CFK launched a hepatitis B diagnostics and treatment program in DPRK in 2016 that has, by the end of 2017, screened over 1500 and initiated treatment for over 800 patients. Heidi Linton served on the leadership team for the USNGO USAID-sponsored food aid program of 2008-09, and CFK also participated in the USAID NGO flood relief effort of 2011-12. Heidi leads regular quarterly CFK visits to North Korea to confirm the arrival of shipments, continue training efforts, and complete technical projects while building relationships and trust. She has made over 50 visits, including travel to every province. A native-born Alaskan, Heidi Linton received her BA from the University of Washington and an MS from New York University. Articles related to CFK's ongoing work or co-authored by Heidi Linton have been published in Science Magazine, the Korean Economic Institute's On Korea, the Pyongyang Times, Cultures Magazine, Time, World, and other publications. She is married to Andrew Linton, and has 3 grown children, and 2 grandchildren.